Campbell & Rowley Catering and Event Management are exclusive caterers to Hexham Racecourse, adding the flavours, finesse and friendliness they are renowned for to all raceday and non raceday events. 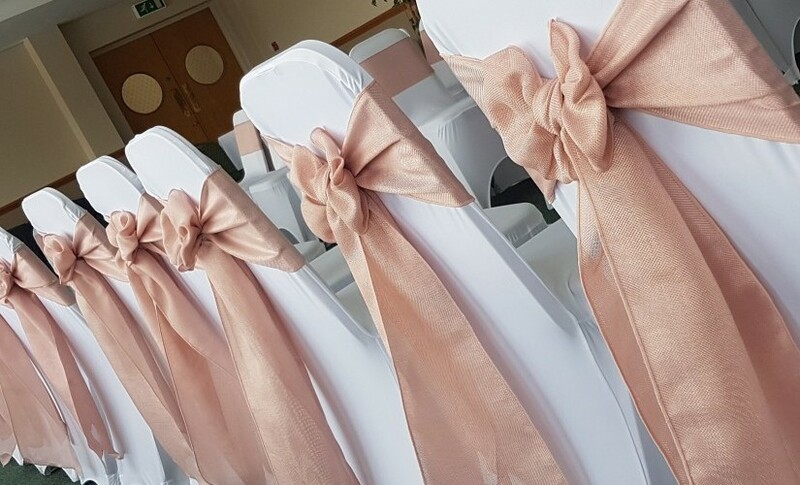 The Racecourse, with stunning views, set in the heart of the beautiful Northumberland countryside, as well as being a registered wedding venue, offers a variety of rooms and facilities for corporate events and special occasions. Our dedicated event managers work with you to meet your requirements. 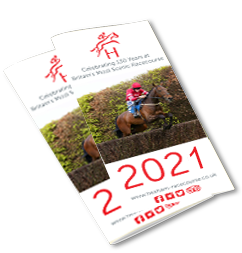 Situated approximately 2 miles south of Hexham, the racecourse offers excellent facilities with private boxes catering for 10-70 guests and conference and banqueting facilities accommodating up to 150 persons. Whatever the occasion… Weddings, Private Parties, Birthday Celebrations, Business Seminars or Conferences, Hexham Racecourse is the ideal venue, offering great value for money and a wide range of catering options to suit any budget, together with ample free car parking. Campbell and Rowley are proud to be exclusive caterers at Hexham Racecourse and consider it a privilege to serve all guests and racegoers at this historic and beautiful course. At Campbell & Rowley we believe in delivering far more than just great food and drink – for us it is way more than that - we want to leave our guests and clients with memories of a magical experience they will always remember. Our product knowledge, industry expertise and years of experience means from first contact to the last mouthful, we give you complete peace of mind, knowing you are in great hands. Paul Rowley and Lindsay Campbell have built a team around them of seasoned professionals, whose combined skills and passion for everything they do, are our secret ingredient to ensure you always have a fantastic time with us, because everything we do, is all about you. We have served thousands of mouth-watering meals at hundreds of events; each one prepared with our trademark dedication to detail, integrity and personality. Our reputation for memorable events, stylish presentation, and serving delectable food, tailored to our client’s needs and budget, oh and did we mention fun? - there’s always lots of fun!